Its that best time of the week, Friday baby! 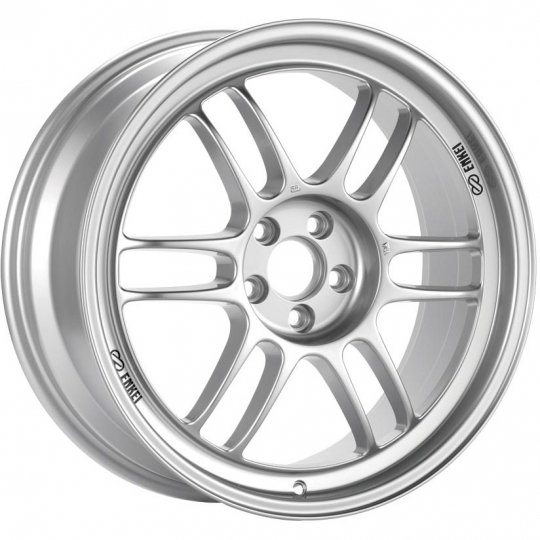 17x9 5x100 RPF1's are now available in Silver! These wheels are already in stock and ready to ship now! Be sure to PM for Forum Pricing! !